Check out their adorable reunion photos. 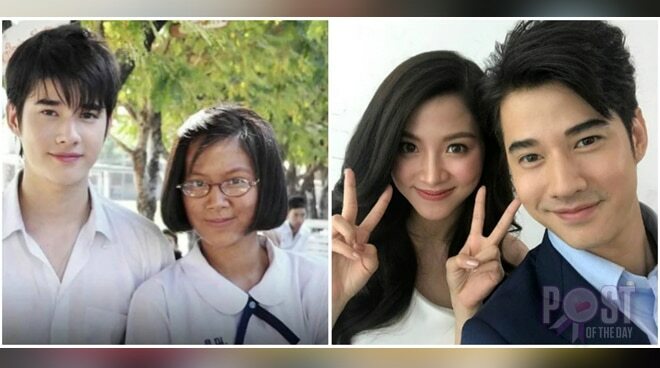 "Crazy Little Thing Called Love" stars Mario Maurer and Baifern got reunited recently, rejoicing fans. Both stars posted their respective reunion photos on Instagram on Friday, June 29. They even called each other their respective movie characters' names.